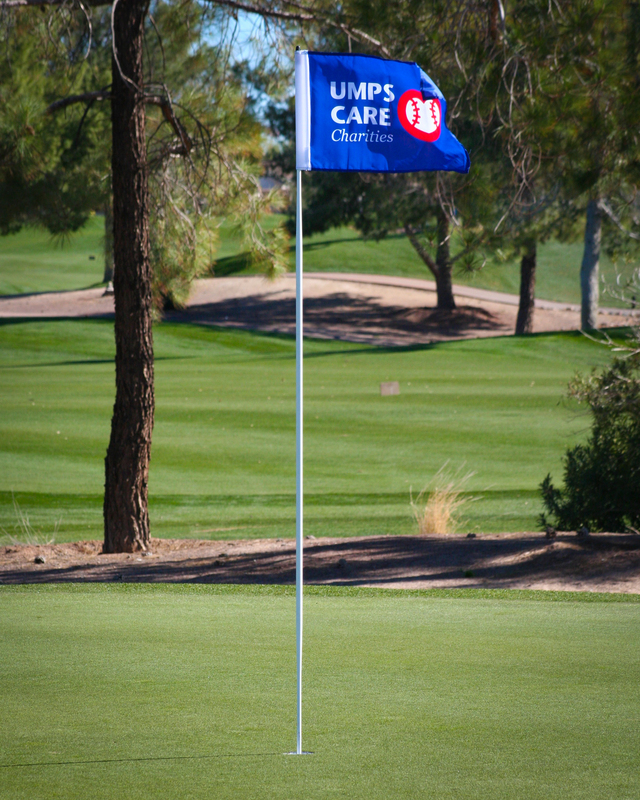 The 14th Annual Golf Classic took place on January 26th at the Legacy Golf Club in Phoenix, AZ. This lovely day drew a sold-out crowd of 180+ golfers including current and retired MLB umpires. The group played a round of golf followed by a banquet, live auction and awards ceremony. Host 14 Build-A-Bear Workshop events distributing 1,550 bears to critically ill children. Change the lives of four young adults adopted later in life by providing nearly $40,000 in college scholarships.